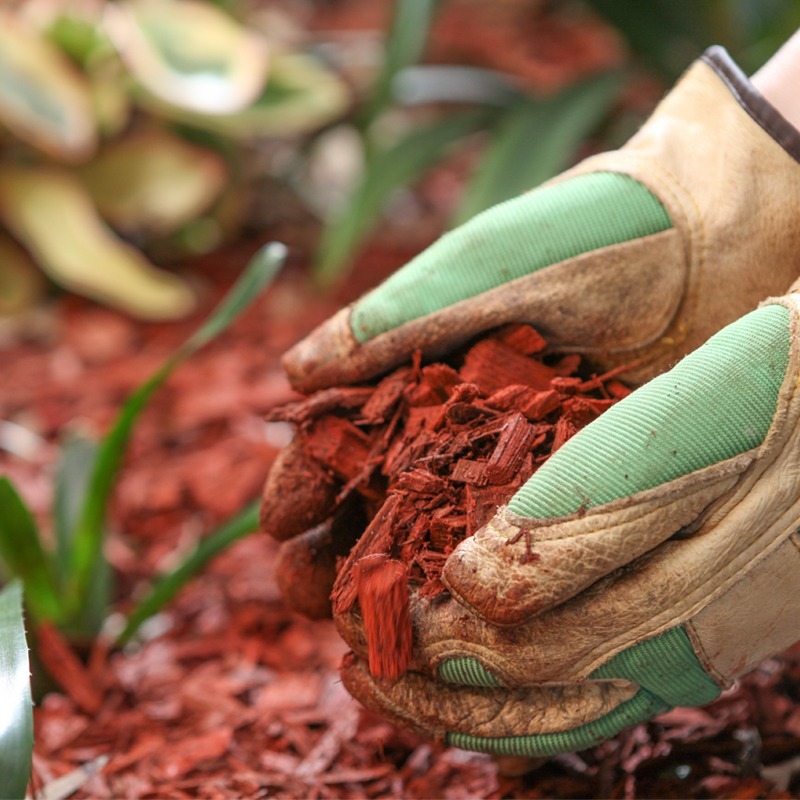 As the sweltering Texas heat begins to subside in the Fall, the time to whip your yard into shape is essential. Fall clean up can make a huge difference in the appearance of your lawn both during the off-season and the prime seasons. That’s why it’s necessary to add fall clean-up to your honey-do list this fall. 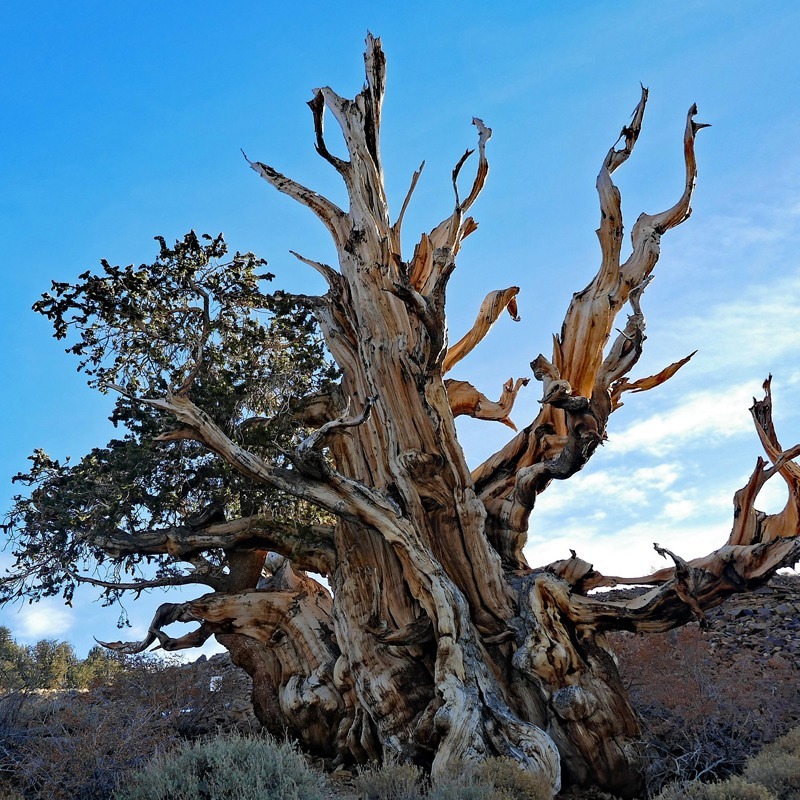 You have a few options when it comes to cleaning up your shrubs, trees, and lawn. Number one, you can gather the family for some quality time outside to trim those branches and rake the leaves or you can enlist the help of the professionals at Gro Lawn to do the work for you. 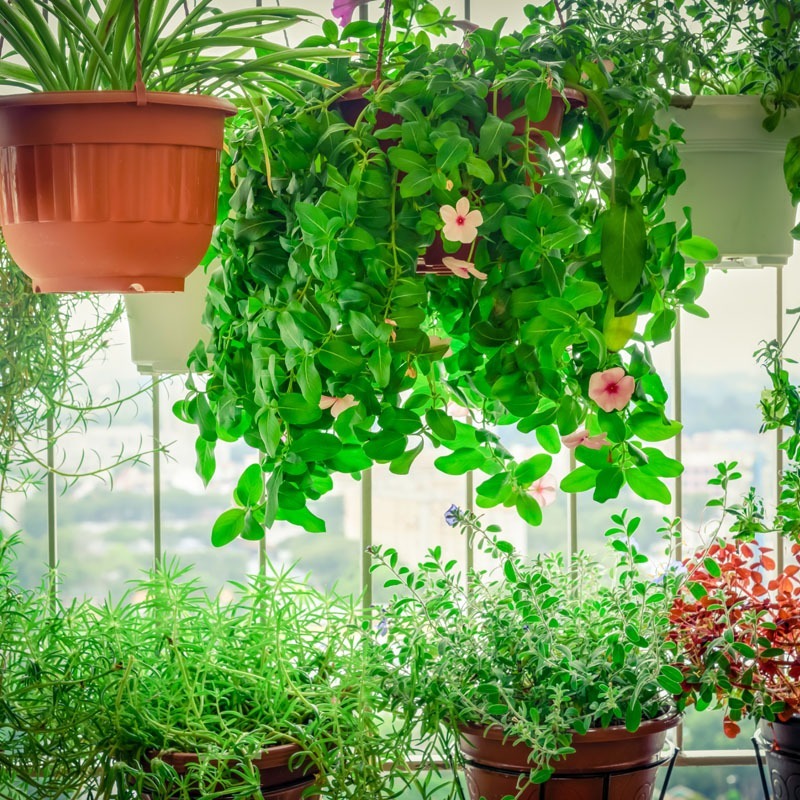 Regardless of which option you choose, the following tasks will prepare your grass, roots, trees, and shrubs for a fresh bloom once spring rolls around. Falling tree branches not only make your lawn look disheveled, but they can also breed pests and bacteria that can harm your grass. 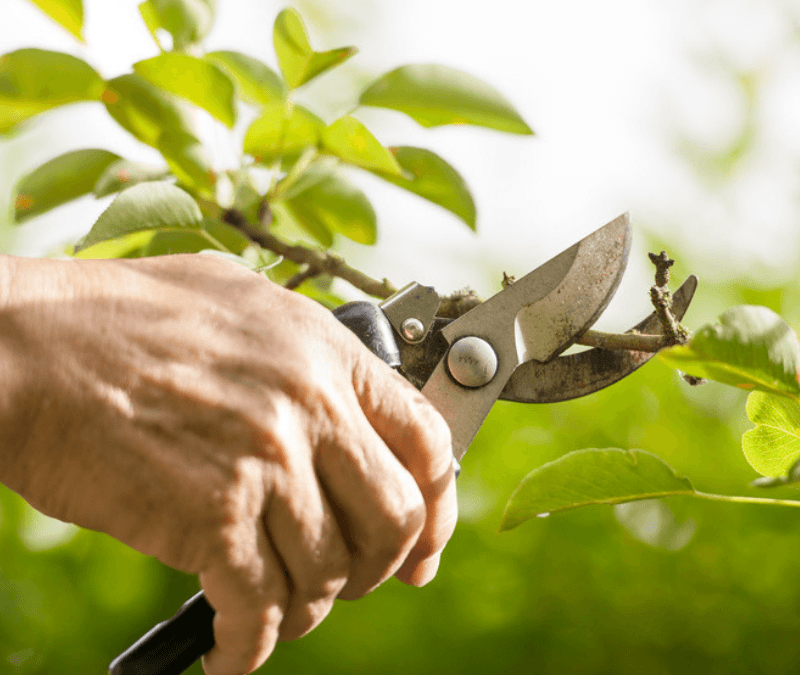 Trim overgrown shrubs and tree branches and promptly remove them from your lawn to eliminate the risk of disease and bacteria forming. Make sure insects do not gravitate to your shrubs and plants when the temperature drops. 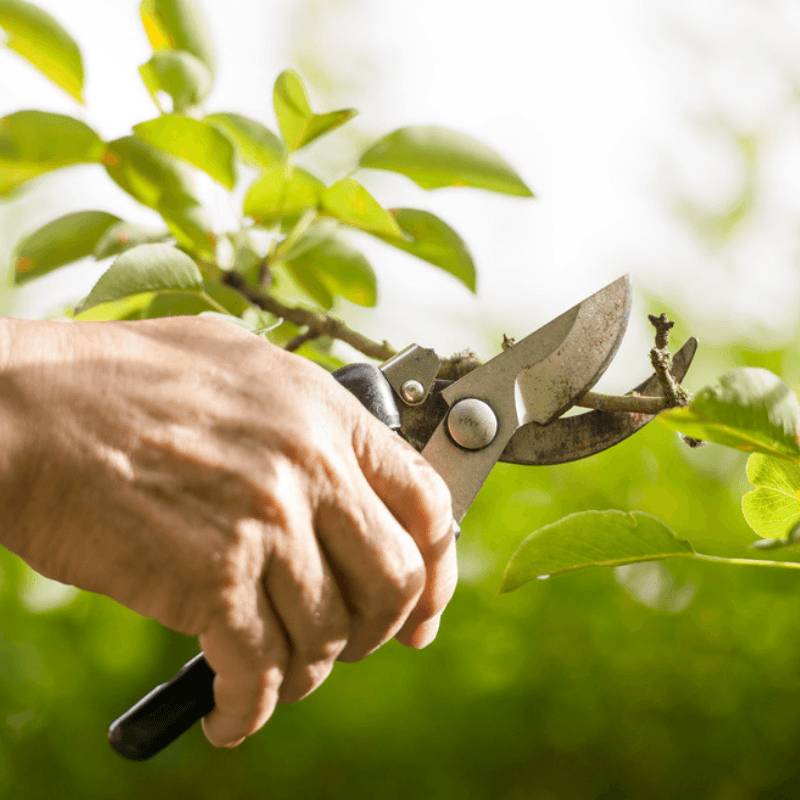 Prune back your garden plants and shrubs to eliminate the risk of pests feeding on your ornamental trees and plants. In addition, if you’re expecting the temperatures to drop below freezing, it may be necessary to cover and wrap some of your shrubs and plants. 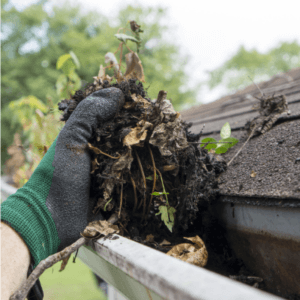 Avoid the risk of water overflowing from your gutters by adding this important task to your honey-do list. 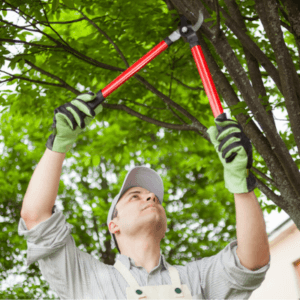 Remove small branches and leaves carefully so that rainfall can properly drain. Opt for Aeration and Overseeding to improve the overall look and health of your lawn by aerating and overseeding. Aerating helps to expose the grassroots to much-needed oxygen while also de-compacting the soil so it is prepared to foster new growth. Overseeding can help fill in those gaps in your lawn with fresh growth. Your grassroots need nutrients and the fall season is the perfect time to supply them with this fuel. Fertilizer helps encourage root growth so that you can admire a lush green lawn during any season. When it’s necessary to clean up your yard and prepare it for the fall and winter seasons, Gro Lawn can help. Our comprehensive services range from spring and fall aeration and grub control to perimeter pest control and tree and shrub care. Contact us today at 817-447-7711 to get some much-needed help with that honey-do list.